Anger is an expression of inner pain; an indication that all is not well in our world. It is one of the most powerful and destructive emotions. Whether it seeps out in the form of irritation and resentment, or explodes in full rage, it causes damage to the self and others. 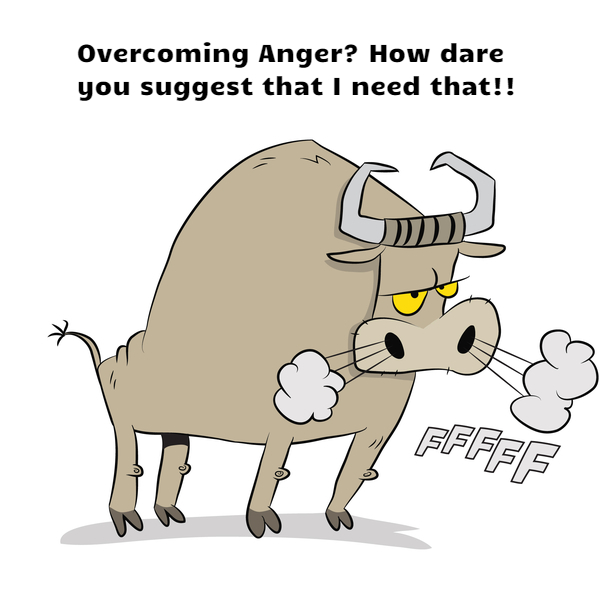 Anger also has many subtle faces which influence our behaviour and our relationships.By recognising and changing the anger within ourselves and learning to use our energy in more positive ways, we will be more able to help other people, whether colleagues, or clients, to effectively manage their anger.